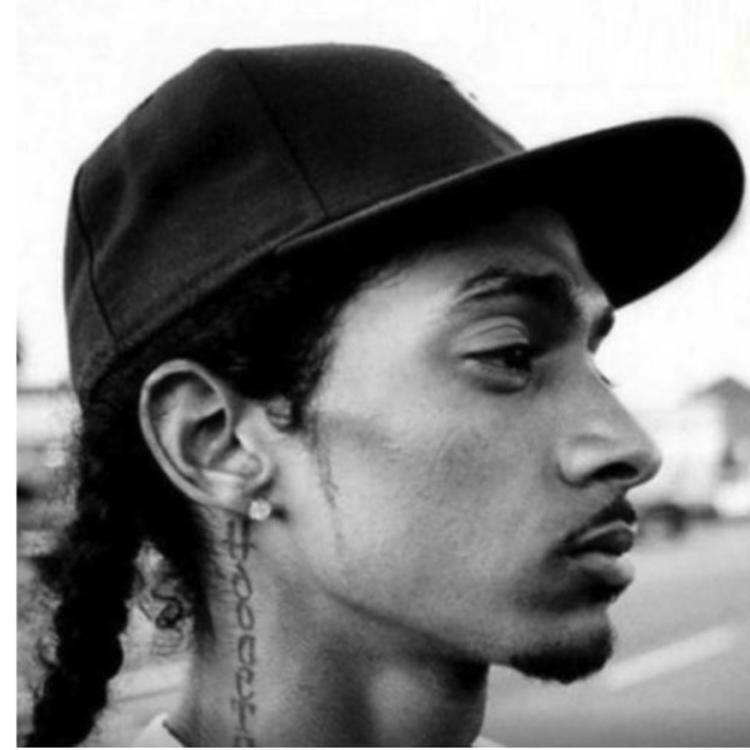 Home>New Songs>Yung Bleu Songs> Yung Bleu Pays Homage To Nipsey Hussle On "Fighting My Demons"
The death of Nipsey Hussle is still a hard pill to swallow. In wake of the news, Yung Bleu dropped off his new single, "Fighting My Demons" which he dedicated to the Los Angeles rapper and his late brother,Tycorey Crawford.Over a soulful trap beat, Yung Bleu bares his soul as he addresses the lost of loved ones and his own personal turmoil, as the title suggests. Bleu took to Instagram to announce the single while revealing that the death of Nipsey Hussle came just a day after his little brother passed away. 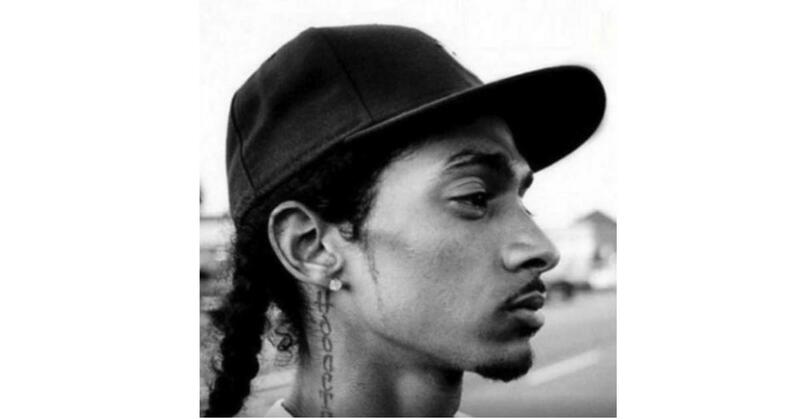 "My lil brother Tycorey day before yesterday now one of my fav rappers @nipseyhussle ! I just drop this song," he wrote. "I need every one smoke one and listen deeply to this record call fighting my demons ! Music my only therapy it’s been a dark week for me ! I need it myself." SONGS Yung Bleu Pays Homage To Nipsey Hussle On "Fighting My Demons"